Come gather at our Table. 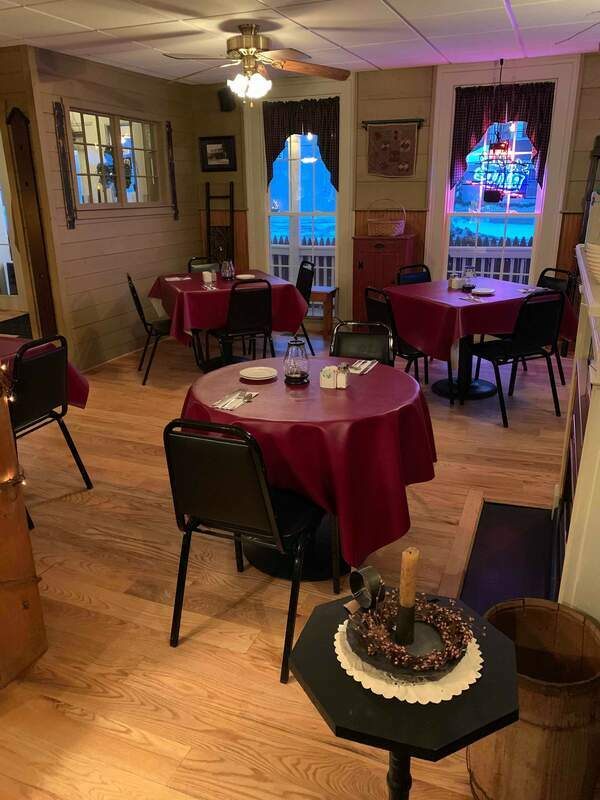 We offer casual dining in a country setting. Italian American menu, Beer & Wine. Our menu has something for everyone and our desserts will have you planning your return visit. The best of meals are always small celebrations of good, honest food, the best and freshest ingredients, and of friends and conversation. Welcome to The Main Street Ristorante … where every meal is delicately prepared to become a happy occasion. Read what Blogger Gail Welter had to say about her visit here Fall 2015! Read what Blogger Gail Welter had to say about her visit here Winter 2015! 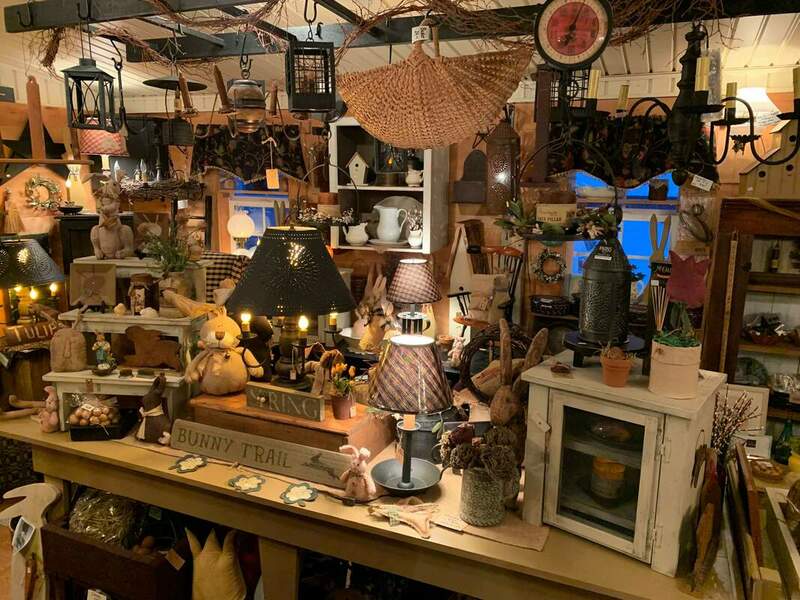 While you are here, be sure to take in all the little pleasures of Main Street's Primitive Gift Shoppe… filled with Primitive Country Gifts and we continue to expand! Our Primitive Gift Shoppe offers Irvin's Tinware Lighting , Friendship Wing back Chairs and Settees, Old Century Colors Paint, Curtains, Signs, Primitive Furniture, Textiles, Barn Stars, Candles, and so much more! Stop in, we are located at 7431 Main Street, Rt 28 In Newport, NY or call (315) 845-8835. Be the first to see what is new on Main Street! A cozy destination for dining & shopping with your family & friends! We encourage you to make a day of it! We welcome you Wednesday thru Saturday! Come see what's new on Main Street!